EVOLT (IoH) The Internet of Health, is a technology driven health and wellness company that is powering connected and digital health. EVOLT has developed an end-to-end solution that tracks detailed changes in the quality of activity, body composition, nutrition and overall health that can be shared in gamified social environments, as well as sophisticated data analytic insights for body composition changes. EVOLT is empowering and educating consumers of all ages to improve the quality of their lives by making positive behavioural lifestyle choices to achieve their goals. In a connected, digital, IoT world, we must provide better solutions to health. EVOLT delivers baselining and tracking to provide data that enables change. Our insights will assist in preventative and predictive lifestyle disease awareness. The Evolt ecosystem’s key characteristic is data driven insights that provide a holistic view of a person’s fitness levels, physical health and wellbeing goals. All this is achieved in under 2 minutes delivering an in-depth report capturing over 40 Bio Data points that can guide change. The Evolt 360 is providing consumers with a more complete picture of their overall wellness and helping them achieve their health and fitness goals.  Our network of body scanners is growing across gyms, shopping centres and corporate buildings globally, making it easier than ever for everyday people to embark on a more informed and ultimately, more successful, fitness journey.  BMI is a health measurement in need of change and has been too heavily relied upon. Everything evolves over time, this is where EVOLT is providing a solution to a 200 year old mathematical equation that has flaws as a population health measurement.